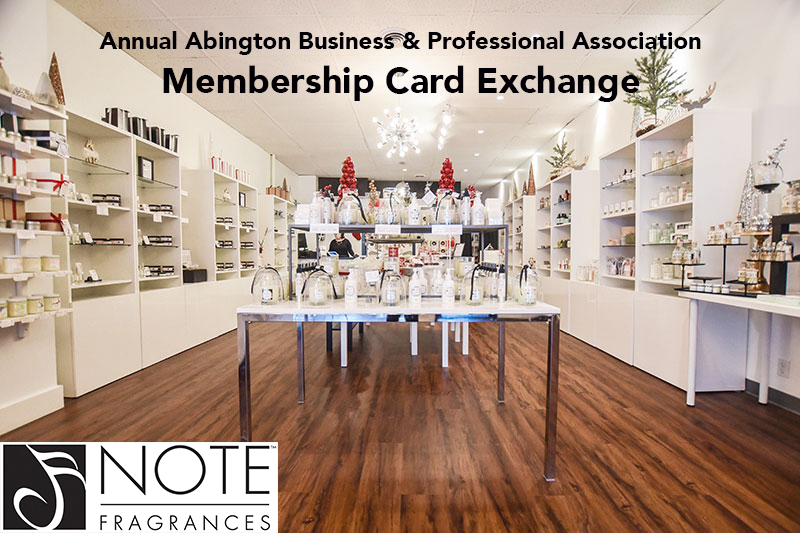 Wednesday, January 23rd, 5:30-7:30PM at NOTE Fragrances -312 South State St, Clarks Summit. We will be voting on our 2019 slate of officers & board members along with enjoying complimentary hors d' oeuvres, beverages, door prizes, networking and more! All ABPA Members are encouraged to attend and bring a non-member along for 2 chances at a winning a door prize! Reservations can be made to LauraABPA@aol.com by January 20th.